August 03, 2018 | Truly a beauty and at a GREAT price !!! I have now purchased THREE rugs from Rugs Direct and one of them was on back order and Brittany in Customer Service was TRULY an outstanding pleasure to work with. 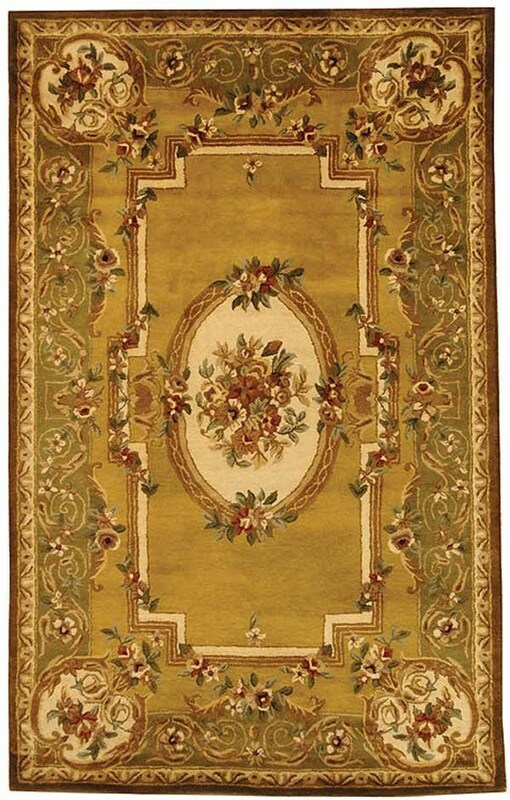 She helped me secure a new rug that worked better than the original one and this experience as such a change from the world of NO customer service we deal with today that I even have shared my experience with friends and colleagues. November 25, 2012 | Falling Apart? I bought 5 of these rugs. Each one has a roll I can't stop AND they are all shedding like crazy! I have to run a dust mop every day on our hardwood floors. The floors, especially the edges, cover with balls of lint falling off these rugs. The collector on my mop looks filthy when I'm done. If it continues, will there be any rug left? January 17, 2012 | Can't Stop the Roll! 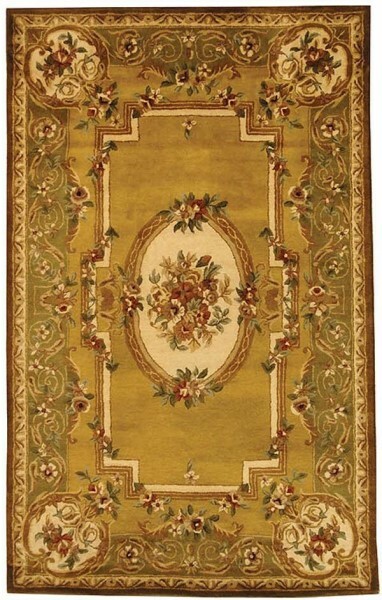 Beautiful rug; well worth the price...HOWEVER it must have been in storage for a long time because I CAN NOT get the EDGES to lie down. I have turned it over and put heavy objects on the end edges for over a week. Just turned it over today the the two end edges curl up about 3".